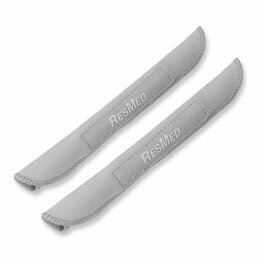 Patient Sleep Supplies > Comfort & Cleaning > CPAP comfort pads available at PatientSleepSupplies.com. CPAP comfort pads can help improve the comfort of your sleep therapy experience. 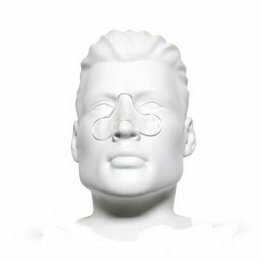 Wearing a mask interface for long periods of time can cause soreness or skin breakdowns at the points of contact on the face and at the bridge of the nose. Comfort pads are placed between the skin and the mask to protect the skin and give a layer of cushioning to reduce the pressure of contact. 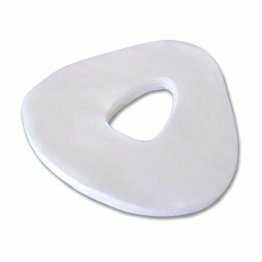 Get better sleep therapy with a comfort pad from PatientSleepSupplies.com. 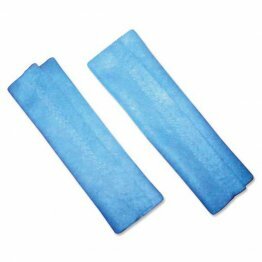 Boomerang Gel Pad by AG Industries helps prevent mask leaks and increases wearer comfort. 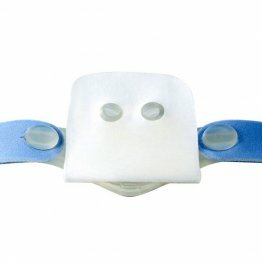 The Snuggle Strap by Snuggle Hose is a CPAP accessory that attaches to headgear straps to help prevent red marks and irritation on the face. The LiquiCell Nasal CPAP Cushions by Philips Respironics are an option for those who are prone to red marks or bumps forming on the bridge of the nose from mask irritation. The LiquiCell cushion acts a pad between the mask cushion and skin. 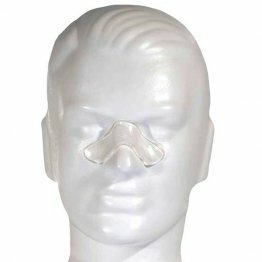 The Nasal Soft CPAP Cushion by Sleep Care Technologies helps you receive the benefits of CPAP therapy without the usual irritation from wearing the CPAP masks. The package comes with 1 pair, a left and right side wrap. 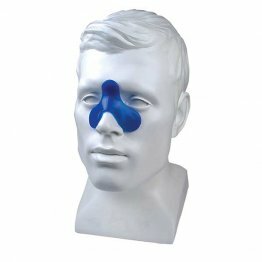 These pads reduce red marks and discomfort when tightening the headgear. The soft fleece material prevents the silicone headgear from slipping and ensures maximum comfort.